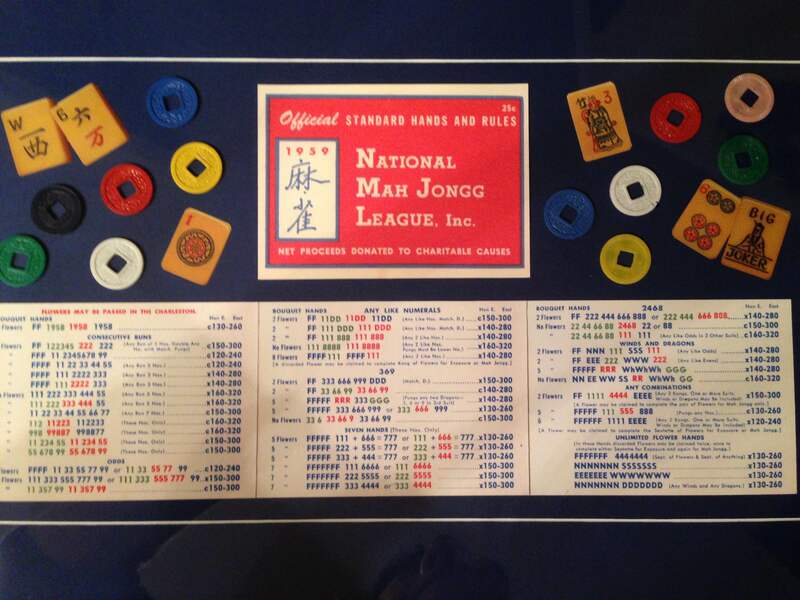 This photo of a 1959 National Mah Jongg League card was sent to me by Judy S – I love the way the photo has been styled! Everything old is new again…pretty much – but, I sure would love to see those UNLIMITED FLOWER HANDS or, even better, the ANY COMBINATIONS hands in a card again – what fun! BTW, note the price of the card – 25¢! 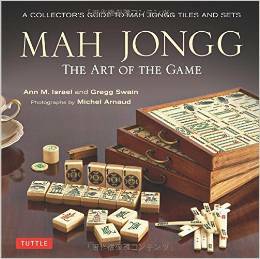 This entry was posted in Mah Jongg and Me and tagged 1959, mah jongg, National Mah Jongg League on June 27, 2015 by Mah Jongg and Me. Yesterday I had 6 flowers and I knew there were old cards that used lots of flowers. If I can get 6 flowers, how come I can’t get two jokers?? Oh, don’t I know that “if only I had a second Joker” lament…but most days I am wishing for even just one Joker! I believe they used all of those Flowers as a kind of wild card. 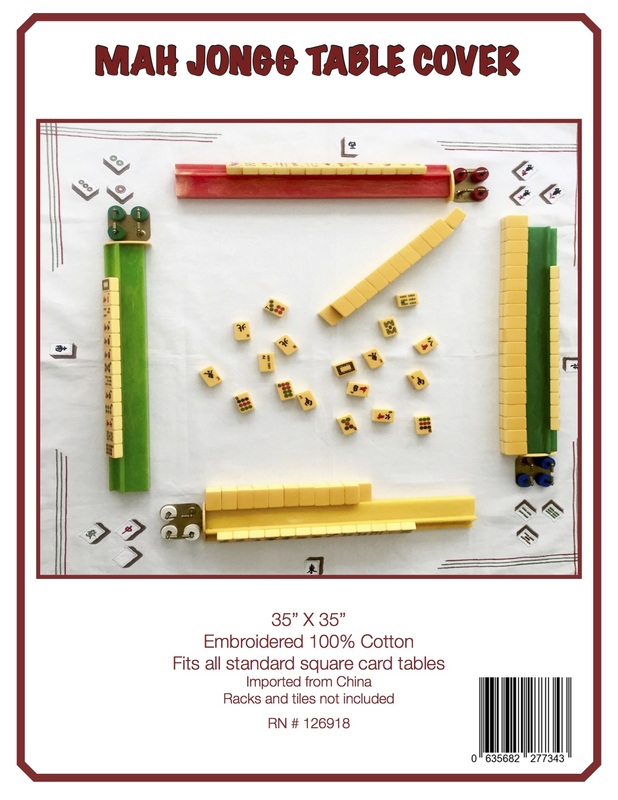 Wait until the 30th when I post an overview of all the cards – this is going to be illuminating!